Southern Living has some beautiful Easter and Spring table settings with wonderful menu suggestions. 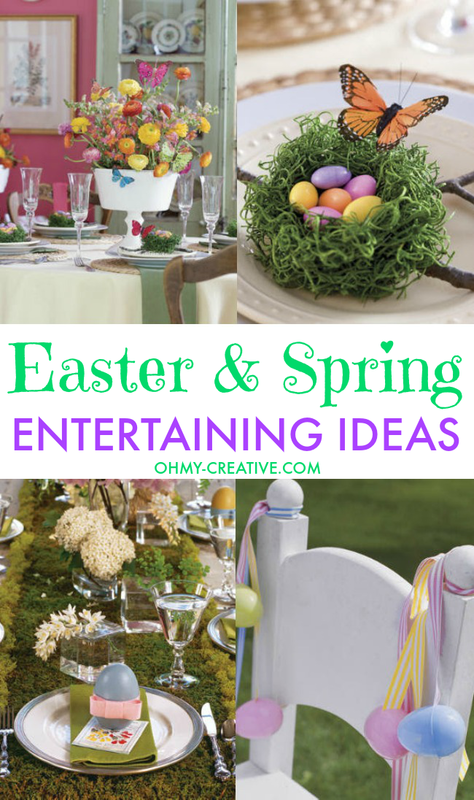 From Brunch to Lunch to Easter Dinner you will want to explore their site for great springtime and Easter Entertaining ideas. 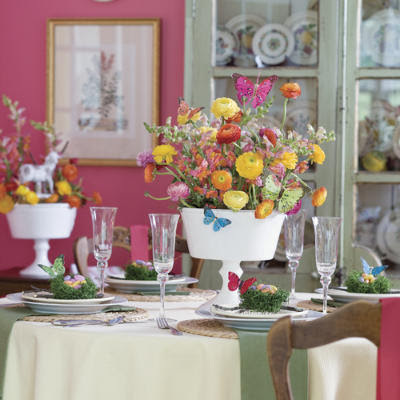 This is an Easter table that is a flutter of color! 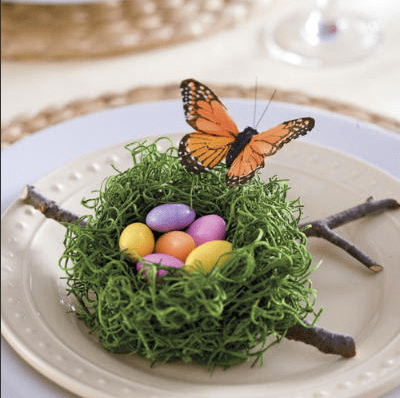 Do you have Butterfly Love this Spring…then you will want to see more ideas for this table here. 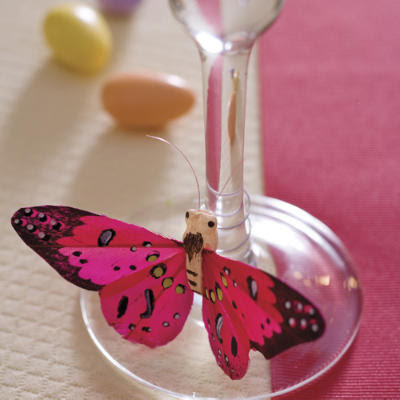 Butterflies landing around the table also attach to the glass…adding a splash of vibrant color. 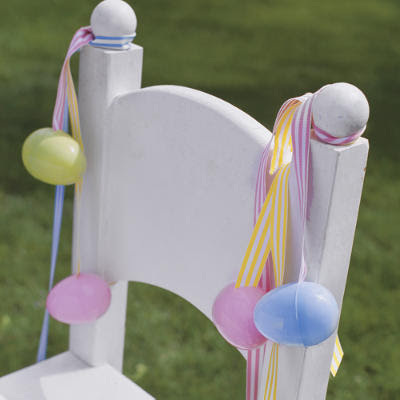 Something for the kids…Easter Party On The Lawn. See more details here. 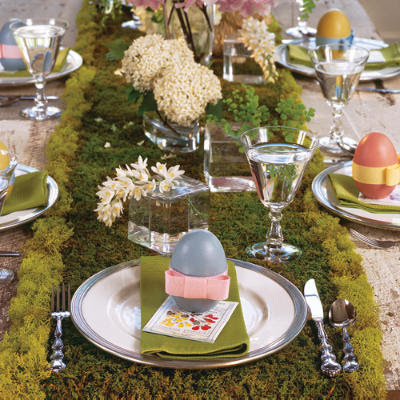 Green Garden Tablescape…Gather fresh blooms, vibrant moss, and colorful wooden eggs to create this great table. See more details here. 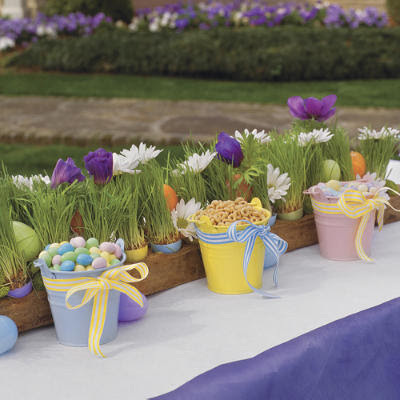 If your looking for a wonderful Easter Brunch Menu see these suggestions from Southern Living. 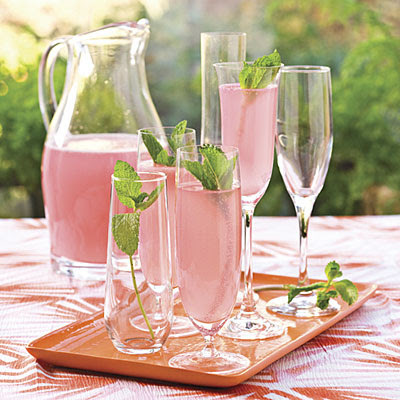 Sparkling Punch…get the recipe here.